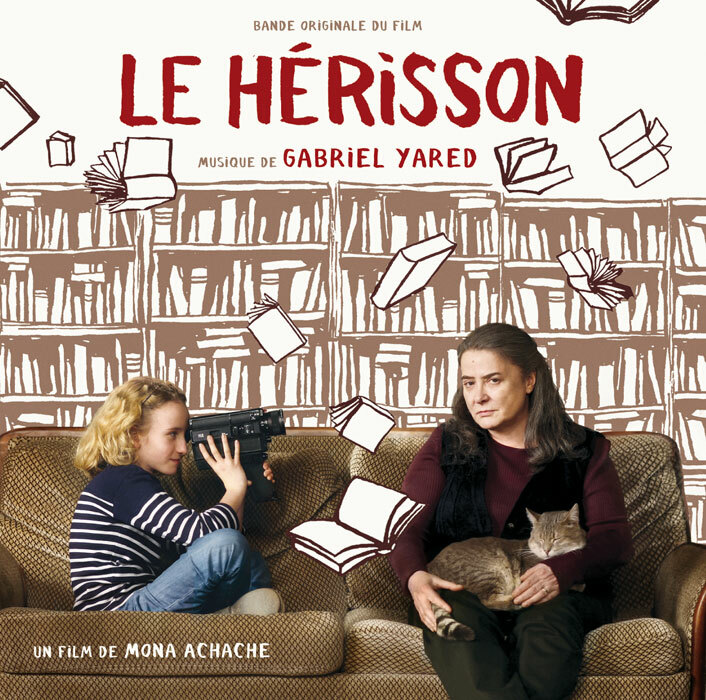 A film by Mona Achache based on the novel “The Elegance of the Hedgehog” (French: L’Élégance du hérisson) by the French novelist and professor of philosophy Muriel Barbery. Gabriel Yared ( City Of Angels, The Lives Of Others..) who has been a fan of L’Elegance du Hérisson since it was first published, composed a score which was greatly inspired by the two main characters in the film. This led him orchestrate a wonderful emotional score with two main themes for this absolutely gorgeous movie.